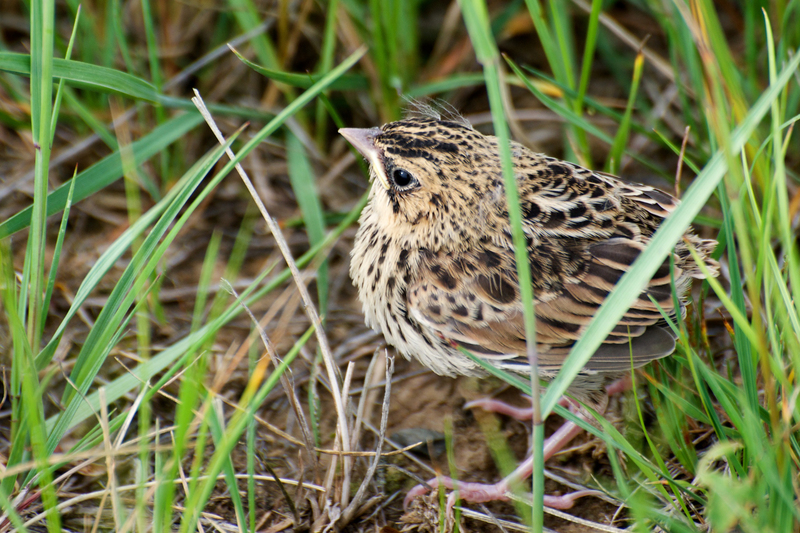 From the fields of New England and Canada to the vast plains of Montana to the deserts of Mexico, grassland birds are losing their habitats at an alarming rate. 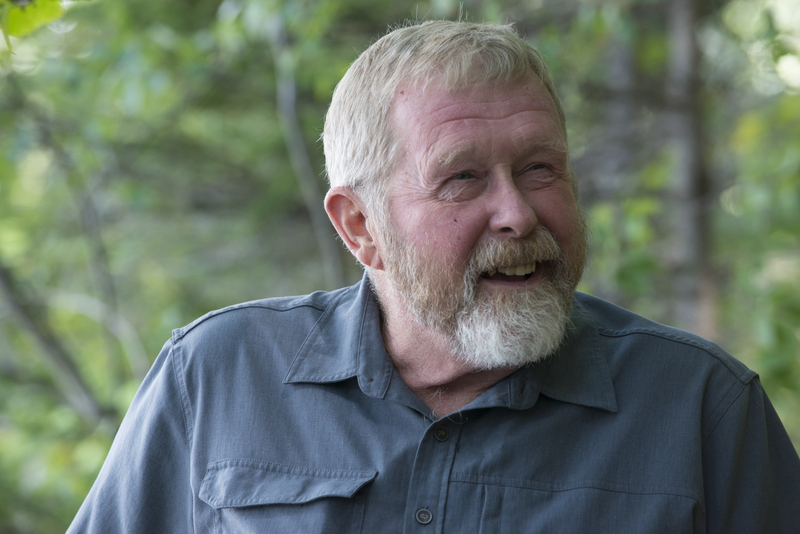 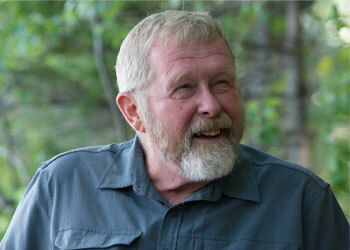 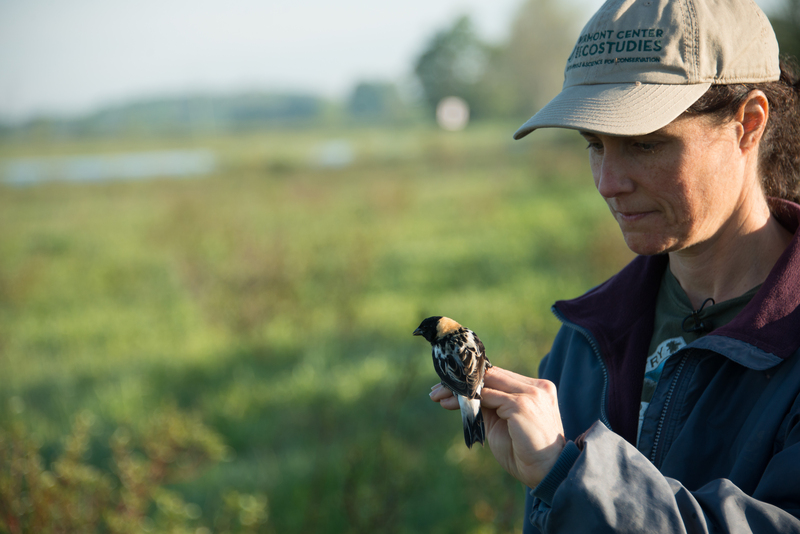 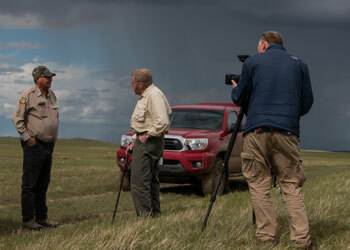 Host Will Lange explores efforts to protect the birds and their habitats. 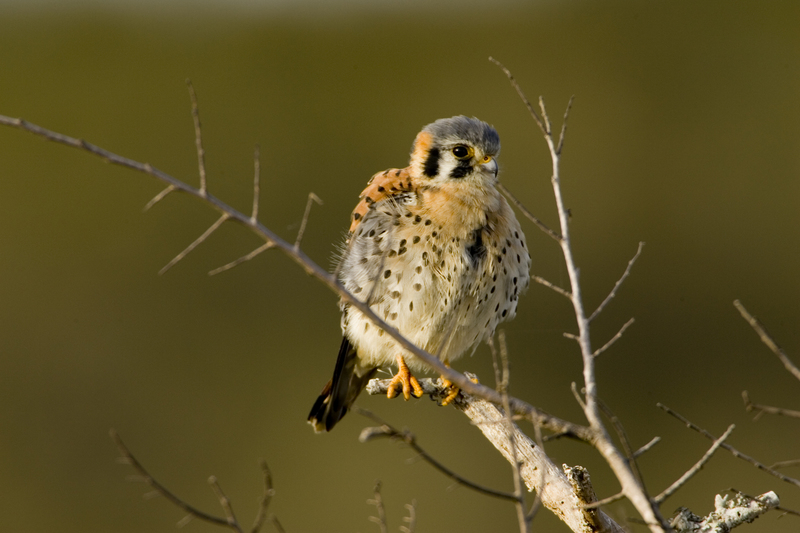 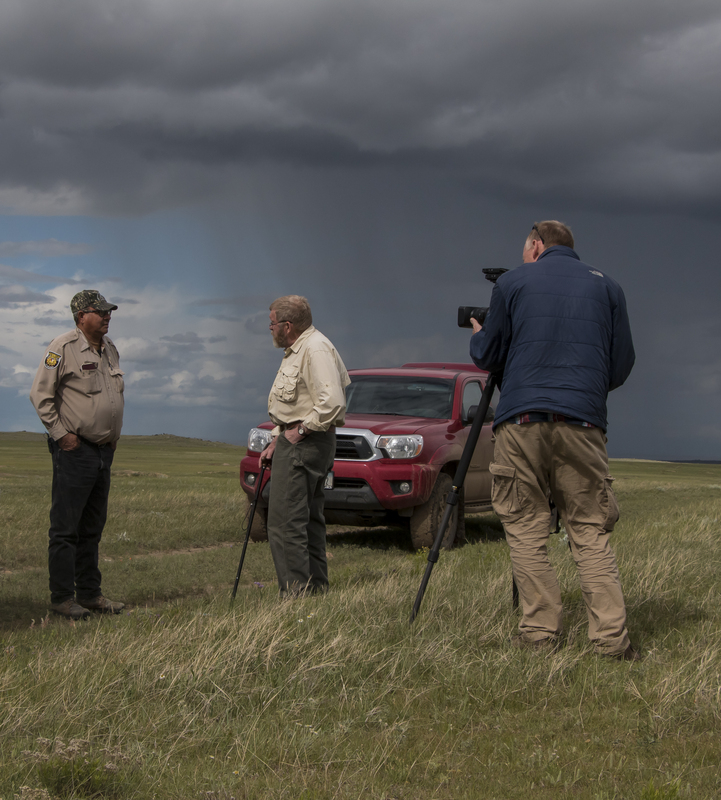 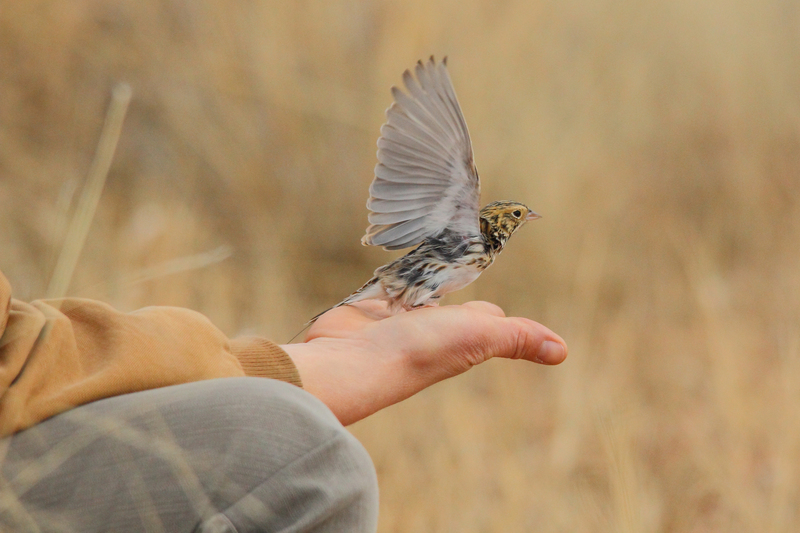 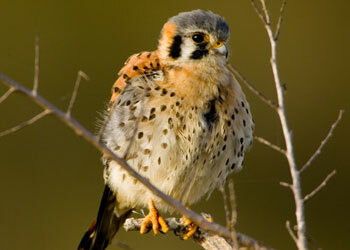 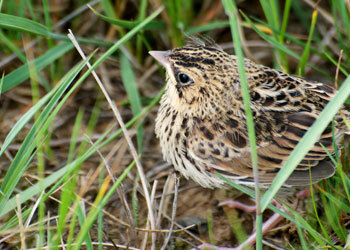 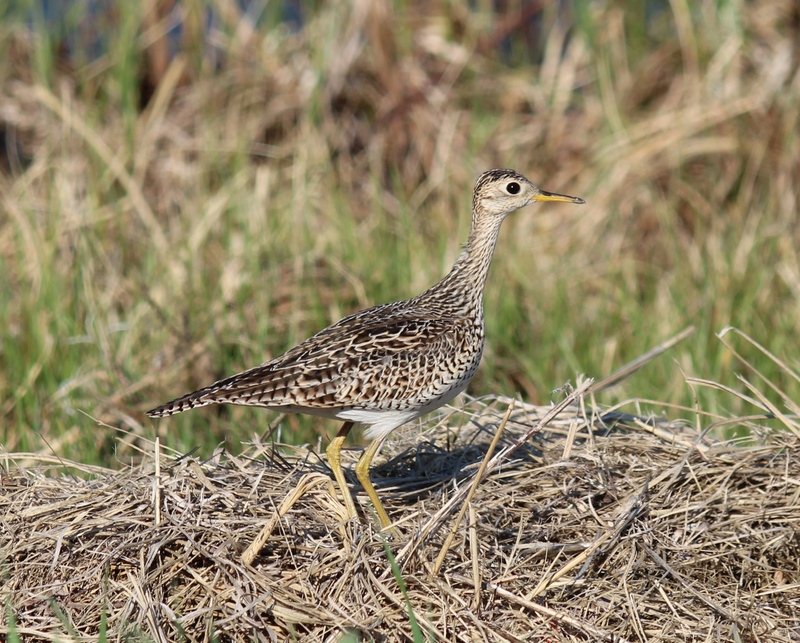 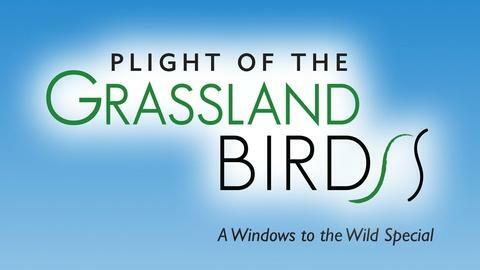 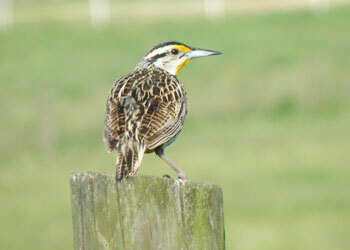 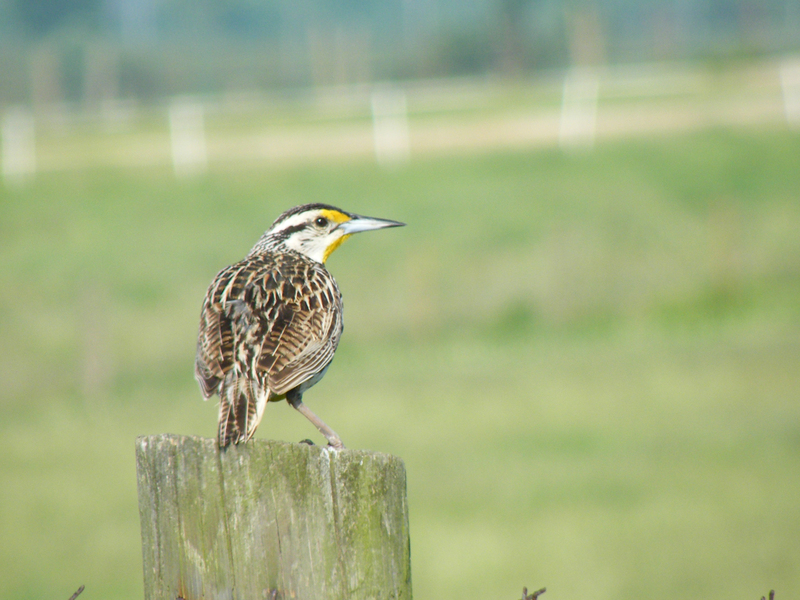 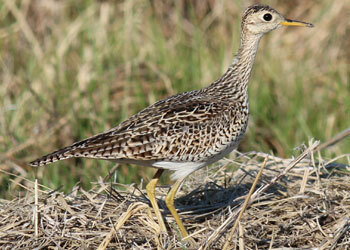 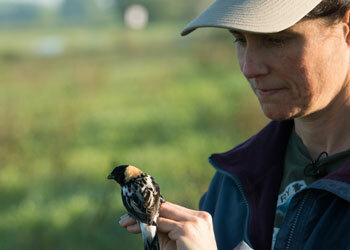 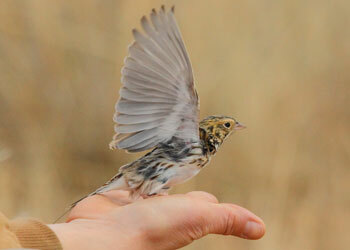 Watch this extended preview of Plight of the Grassland Birds.